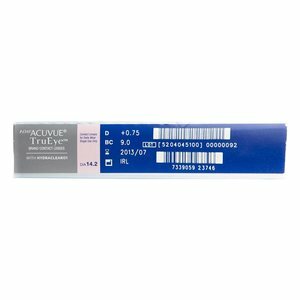 Acuvue 1-Day TruEye - 90 lenses - Weblens - Your Contactlenses Online ! Are you looking for that natural feeling, as if you have no lenses at all, even at the end of a long and strenuous day? Then 1 DAY ACUVUE TruEye daily lenses are perfect for you. Do you want to get the most out of your day and do you expect the same from your contact lenses? 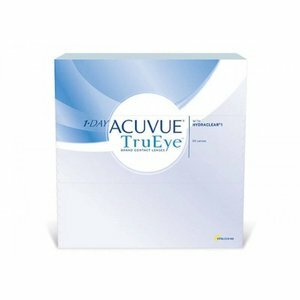 Then try 1 DAY ACUVUE TruEye for a sharp vision, healthy eyes and comfortable feeling, as if you have no lenses at all. 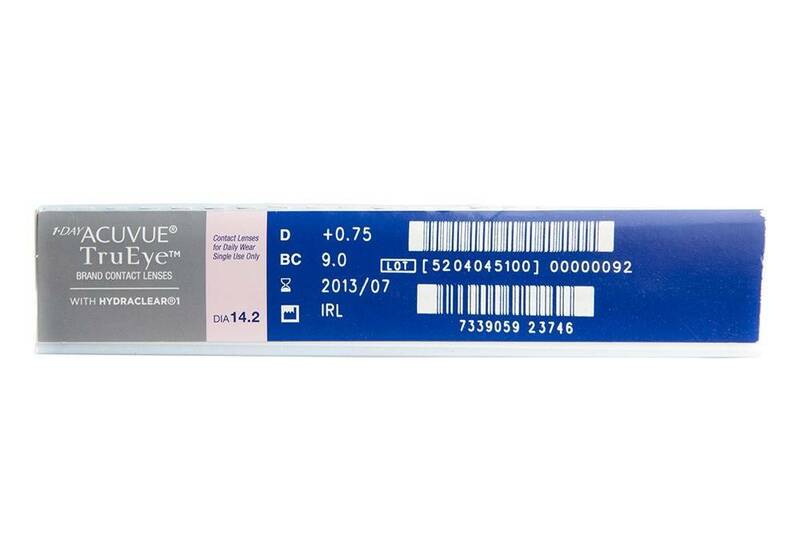 Acuvue 1-Day TruEye is the very first Silicone Hydrogel day lens in the world. The high-tech lens under the daily lenses. Daily replaceable contact lenses. 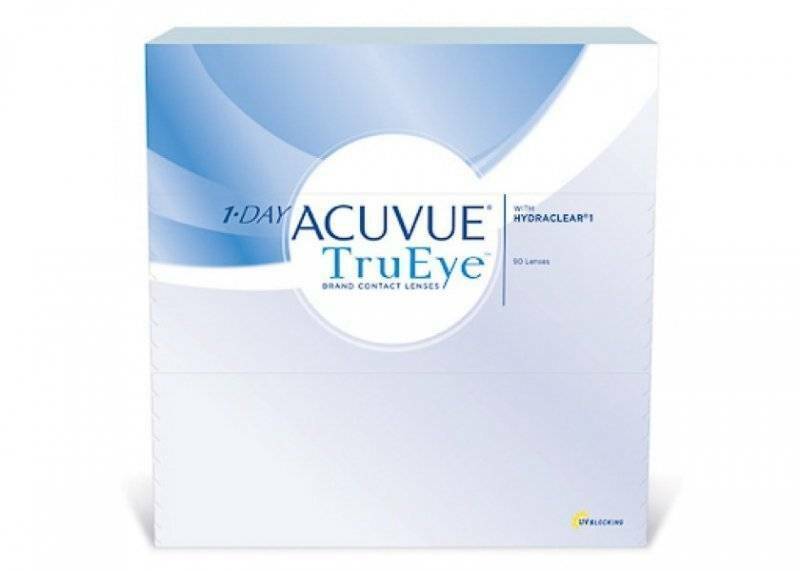 Acuvue 1 Day TruEye at super competitive prices at WEBLENS! The use is the same as the Acuvue 1 Day and the Acuvue 1 Day Moist, but these lenses are even more comfortable. Acuvue is also extremely suitable for people with sensitive eyes. Every day a fresh set of contact lenses is the healthy solution for your eyes. You do not need maintenance products, so do not drag with bottles. Johnson & Johnson is one of the market leaders in the field of daily lenses. Bring quality to your home with daily lenses from Acuvue.